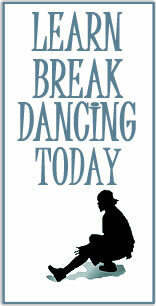 Our monthly breakdancing tip this month is "how to do a basic freeze". Watch the youtube video below to learn how to do a basic freeze. We hope you enjoy this months breakdancing tip.